What does the Financing for Development Framework mean for OGP and the Sustainable Development Goals? Like many international organizations, the Open Government Partnership (OGP) has been digesting the outcomes of the UN's Financing for Development meeting held mid July in Addis Ababa, Ethiopia. At a basic level it is reassuring to see the outcome document referencing the work of OGP as a tool for improving the quality of governance and of government services. More fundamentally it appears the meeting was discussing the right issues, with an agenda that addressed how countries can efficiently and openly raise and spend their own resources for sustainable development...continue reading here. 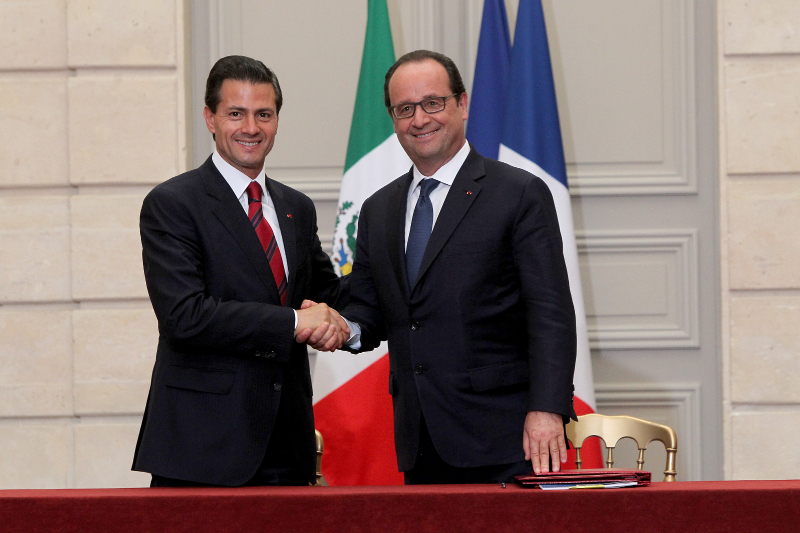 Mexico's President Enrique Peña Nieto was on hand as President François Hollande launched France's ambitious first National Action Plan on July 16, 2015 in Paris. Several other OGP governments also submitted National Action Plans these past few weeks including Colombia, Israel, Liberia, Malta, Panama and Peru. 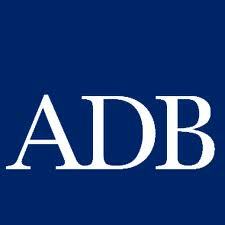 The Asian Development Bank (ADB) joined OGP as a multilateral partner in July 2014 with the ambition to support open government reforms throughout Asia and the Pacific. In preparation for the 2015 OGP Global Summit in Mexico, ADB and the OGP are now organizing an OGP Asia Pacific Meeting to be held in Manila on 7-8 September 2015. The regional meeting will bring together approximately 50 delegates from government, civil society, multilateral organizations and foundations with the goal of sharing progress on open government reforms; exchanging ideas on expanding OGP initiatives. presenting and obtaining feedback on ADB’s draft Action Plan on OGP engagement; and assisting participating countries in preparing for the October Global OGP Summit in Mexico. Stay tuned on our website for further details!
" The good news is that we're seeing the recognition in more and more governments around the world that they need to facilitate instead of being parasitic on entrepreneurial efforts. Not all of them always are practicing what they preach, but it's a start when governments feel obliged through, for example, initiatives like the Open Government Partnership .... to acknowledge that they’ve got to get these rule of law issues and accountability issues and human investment issues right . " 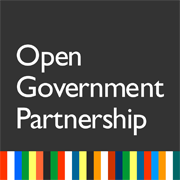 One of the most important events of the year that is going to take place under the auspices of the Open Government Partnership (OGP) is the upcoming annual Summit in Mexico in October 2015. OGP is gaining more momentum with its regional meetings and is being promoted by more Heads of State as a valuable platform for leveraging national initiatives around transparency, the rule of law, open data or citizen engagement. However it is also very important for us in OGP to ensure that the voices of key stakeholders in our 65 member countries are being heard - that they also have a say in the global, open government agenda. One of the ways to do that is to encourage various stakeholders to come together before the summit...continue reading here. Oleksii Khmara is Executive Director of Transparency International Ukraine and has been involved in the Ukrainian OGP process . 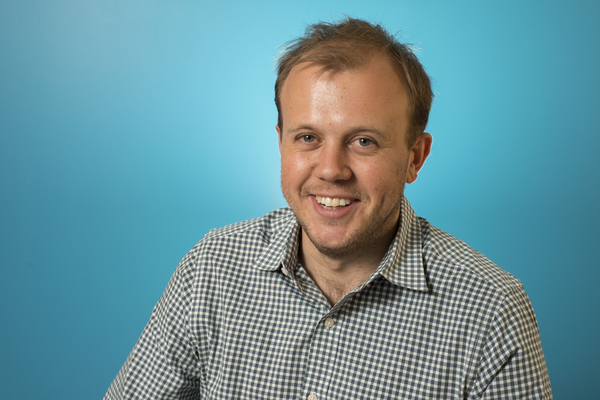 How does open government make a difference in peoples' lives? There is armed conflict in the east of Ukraine today. In fact, this is a war Russia leads against Ukraine happening on the territory of my country. More than a million of peaceful Ukrainians are victims of this more than a year-long war. 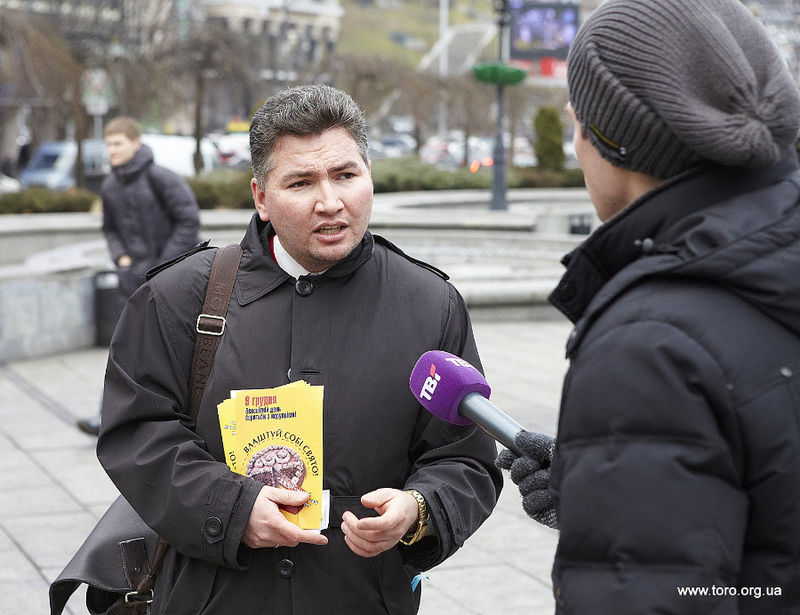 Many of them have to cross the administrative border with the rest of Ukraine in order to visit their relatives, get money, or buy products or medicine which are absent on the occupied territory...continue reading here. Hon. 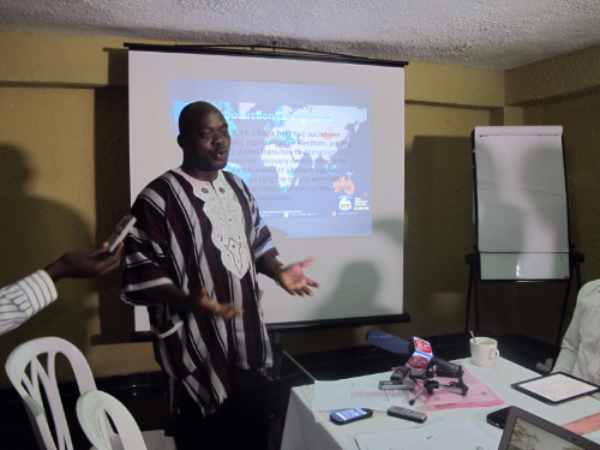 Andrew Tehmeh, Deputy Minister, Ministry of Information, Cultural Affairs and Tourism at an OGP consultative meeting in Monrovia, Liberia. Are you at an OGP related event? If so, please send us some photos at: communications@opengovpartnership.org ! The Open Government Partnership Support Unit is pleased to invite research proposals on the commitments made by participating countries in their National Action Plans. Six grants of EUR 2500 each will be awarded, and the lead authors of the three best papers will be invited to present their work at the 2015 OGP Global Summit in Mexico. This research is supported by a grant from the International Development Research Centre (link is external) (IDRC) Canada. Deadline is August 5th, 2015. Details here. The Open Government Partnership is seeking a dynamic and innovative Executive Director who has a deep commitment and passion for improving the transparency, accountability, and responsiveness of governments around the world. For more details on the position click here. The Open Government Partnership co-chairs have received a letter of intent from the Deputy Minister of Foreign Affairs for Cabo Verde. The letter indicates the government’s interest in joining OGP. Cabo Verde will become a full participant in OGP once it works with civil society to complete its first National Action Plan. Continue reading. What are the most important elements of a strong National Action Plan? Over the past 18 months, the OGP Support Unit's Civil Society Engagement Team, together with the think-tank and public participation organization Involve, has been building and testing a new tool to help civil society evaluate participating country's National Action Plans. The project's main objective is to equip national civil society in OGP countries with an advocacy tool to help them push for stronger engagement from government and more ambitious action plans. More details. The Open Government Partnership together with Transparency International is organizing a town hall debate at the 16th International Anti-Corruption Conference in Malaysia (September 2-4 2015). The aim of this debate is to bring together government and civil society reformers, including early OGP champions, to reflect on where we are four years after the launch of OGP, and to identify the challenges and opportunities for the coming four years. If you’re planning to be at the IACC get in touch to join us. New research and data assessing the existence and effectiveness of political finance transparency and accountability systems in countries. Check out the data navigator and online presentation here. The private sector council is seeking examples of corporate or business oriented programs to promote better governance in countries. Seember Nyager writes how Nigeria can benefit from the OGP platform and the changes it needs to embrace. Join the community sharing and using open data throughout Africa for a conference being held from September 4-5. August 18, 08:00 EST (English). Join and learn how to get the most out of our OGP Explorer. Sign up for Hangout here. Un Google Hangout especial para aprender a utilizar el Explorador de AGA. 18 de agosto, 10:00 EST (español). Acompáñanos y aprende cómo aprovechar al máximo nuestro Explorador de AGA. Inscribete al Hangout aqui. Please submit call for proposals before August 14. Pre-registration is open until 28 September. More here.